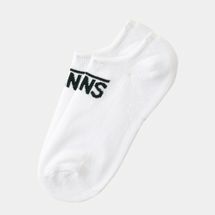 But why do we need socks? To understand this is to go back to its rich history dating back to ancient times. 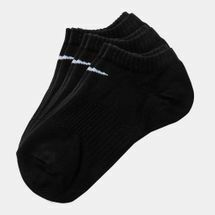 Before the masses and athletes started donning a pair, socks were considered as a luxury, with performing comedians and noble people only the one who can afford to wear it. The coming of the knitting machine changed all that as its volume production output increased. 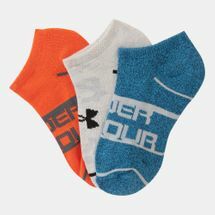 Today, socks are an integral part of one’s getup whether be it for fashion or sports activities. 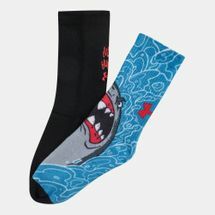 Speaking of sports, socks if chosen right can help minimise risk of injuries. 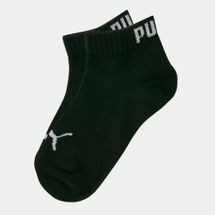 Soft but durable socks with appropriate cushion can lessen the impact of landing incorrectly from a jump or leap. And this is where the importance of wearing the right kind of socks comes into the picture. 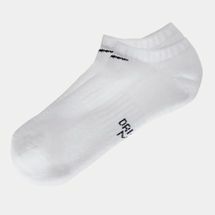 Experts agree that poor fitting socks can do more harm than good. 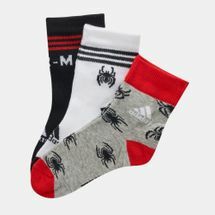 Particularly, it can encourage the growth of bacteria leading to fungus-related diseases such as athlete’s foot, among others. 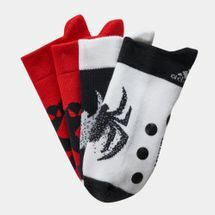 In choosing the right socks, getting the ones that fit perfectly is the right call. 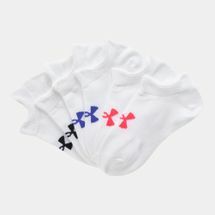 Take also into consideration past experiences in terms of comfort and compatibility of textile materials – skin reacts differently on certain materials so take note. 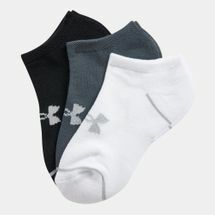 Once all these are determined, the next step is finding the right kind of socks to go with a chosen sport or occasion. 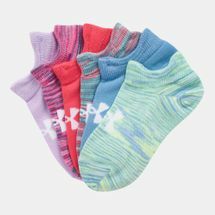 Carrying a good variety of adults and kids socks for boys and girls, Sun & Sand Sports offers the best choices to fit footwear needs and requirements. Shop online now for free delivery straight to your doorstep in Jeddah, Riyadh and the rest of Saudi Arabia.